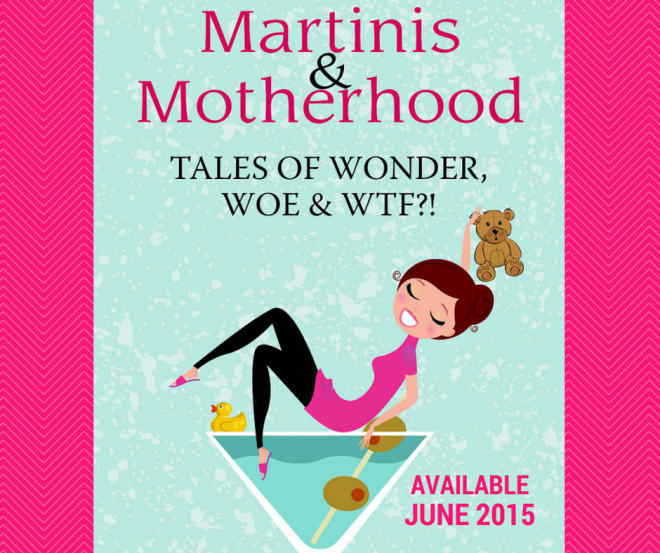 Meet the Wonder contributors for the upcoming book: Martinis & Motherhood – Tales of Wonder, Woe & WTF!? 12 tales of Wonder, 12 tales of Woe and 12 tales of WTF?! (each with a customized martini for celebrating with!) Available in JUNE! 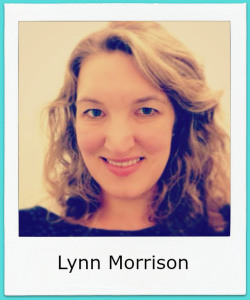 Lynn Morrison is the mouthy woman behind the blog The Nomad Mom Diary. She’s not afraid to admit that she wears sweatpants too often, fails at sucking it in and has, on occasion, hidden delivery pizza boxes from her skinny husband. From thought-provoking to outrageously funny to almost unbearably sad, Lynn’s emotions come through loud and clear in everything she writes. You can follow her on Facebook and Twitter. Angila Peters is a Gemini who dislikes long walks throughout her home, stepping on Lego. She is also a freelance writer living in southern Ontario. She spends her days slapping peanut butter and jelly sandwiches together for her kids’ lunches, and then remembers peanuts are banned. After a challenging selection process, the story line-up had been chosen! And soon, we will introduce you to the 36 authors who will grace the pages, of this unique anthology. These moms will share their personal tales of Wonder, Woe & WTF?! plus some tasty customized martinis, with you! There will be heartfelt stories (with not even a hint of cheese) that’ll fog up your glasses and make you feel even luckier to be a mom. There will be scenarios, and hilarious turns of phrase, that’ll make you spit out your coffee and run off to the loo. There will be relatable, and sometimes unbelievable, mom-sufferings, told with humour- sure to make you feel a bit less alone and maybe even proud of your own tales of survival.